Coming to Austin for SXSW 2018? Our doors will be open to you! Check out our upcoming events and extended hours below. SXSW is one of our favorite festivals of the year and our flagship store is just a hop, skip and jump away from the Austin Convention Center. Here's a handy map! Join us on March 17th from 12-6 for a pop-up shop from our good friends at Remedy Designs. 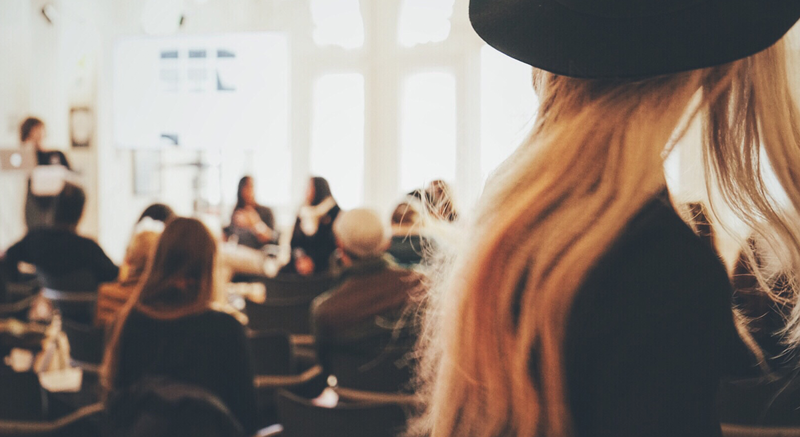 They'll be showcasing their new Spring collection that you won't want to miss. Nature-inspired jewelry, gifts and more! Plus, we'll have drinks and snacks too! Checkout the Facebook event for more info. Here's a sneak peek of their handmade pieces below! 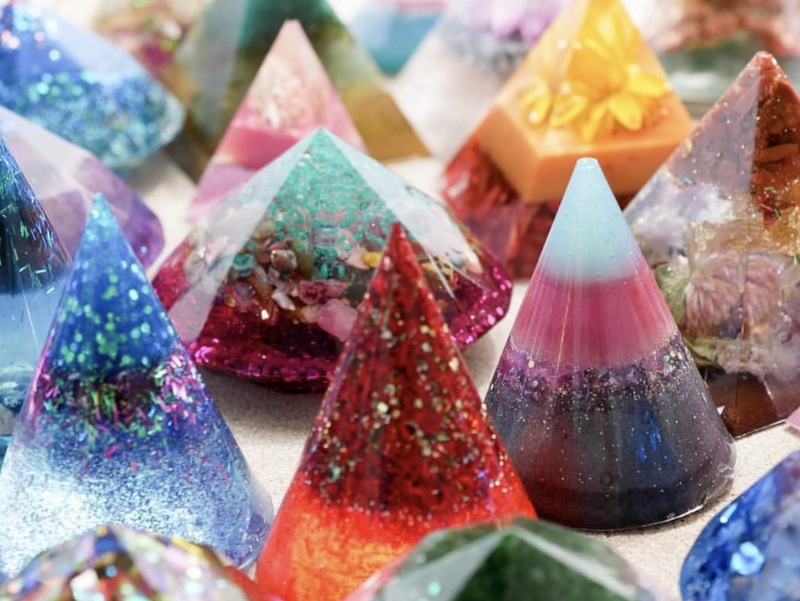 Magical pyramids filled with gemstones and sparkles! 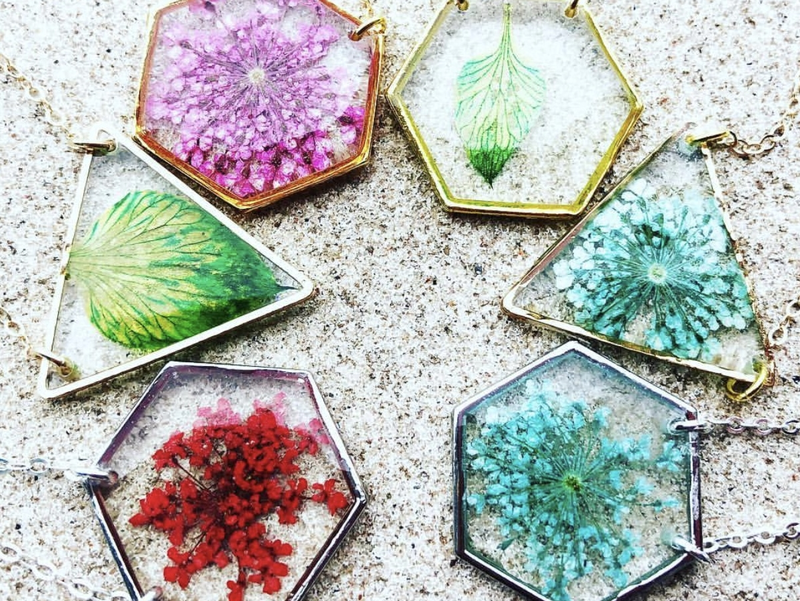 Encapsulated flowers and leafs make beautiful pendants. 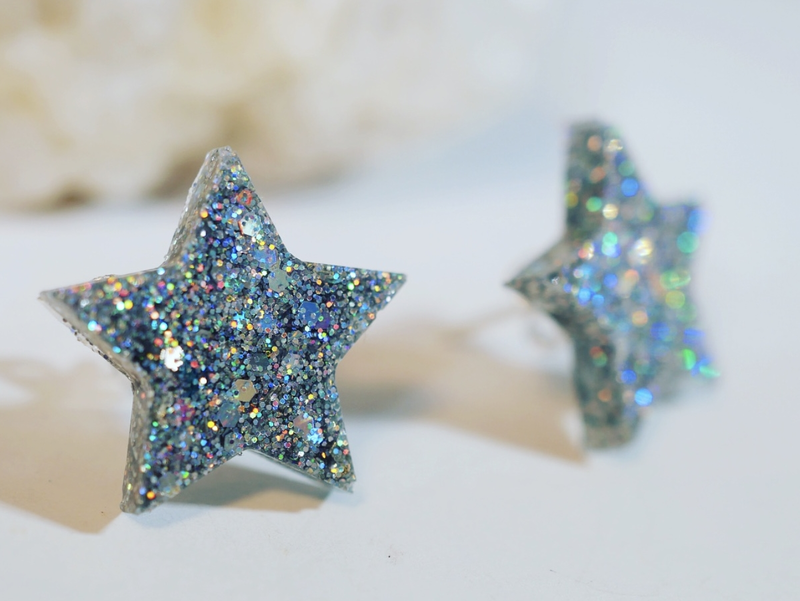 The sweetest glitter star studs you've ever seen! 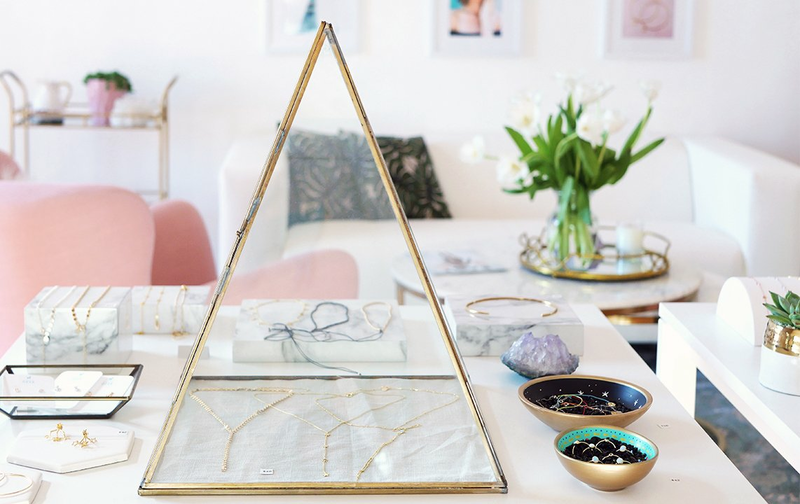 We're keeping our doors open longer during all the SXSW festivities to make it easier for you to stop by and shop our dainty jewelry line! See our extended hours below! Owner and designer of Amanda Deer Jewelry. Lover of all things dainty and cute.